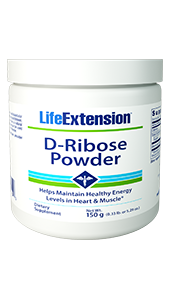 Life Extension Triple Action Cruciferous Vegetable Extract combines potent extracts and plant-based nutrients like DIM and I3C. 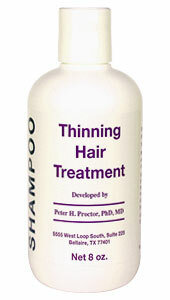 An ideal supplement for those who are lacking these crucial vegetables in their diet. 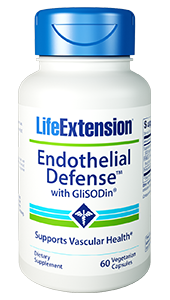 Supports detox and cell protection. Cruciferous vegetables provide a number of unique and highly beneficial nutrient compounds, like I3C and DIM, which are essential to a healthy and well-balanced diet. 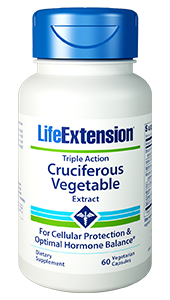 Triple Action Cruciferous Vegetable Extract from Life Extension combines a variety of potent extracts and plant-based nutrients in an ideal supplement for those who wish to add these vegetables to their diet without the bitter flavor. Indole-3-carbinol (I3C) and di-indolyl-methane (DIM) are nutrient compounds which can be found in large quantities in cruciferous vegetables like broccoli, kale, watercress, and cabbage. Both of these compounds are commonly used to support a healthy hormonal balance, as well as the production of liver detoxification enzymes. However, all the vegetables which are a source of I3C and DIM share a similar bitter flavor that is undesirable to many people’s taste buds. For this reason, Triple Action Cruciferous Vegetable Extract from Life Extension was designed to provide active and bioavailable extracts of these vegetables and their most valuable nutrients without the bitter flavor. In addition to I3C and DIM, extracts of broccoli, watercress, and rosemary provide glucosinolates, isothiocyanates, carnosic acid, and carnosol. These bioactive compounds are thought by many nutritional experts to have an impact on hormone metabolism. Apigenin, a powerful plant flavonoid, is also included in this formula because of its antioxidant properties which may support natural cell protection mechanisms. Meanwhile, cabbage extract is a natural source of benzyl isothiocyanate (BITC) which may support healthy cell apoptosis. Other Ingredients: vegetable cellulose (capsule), vegetable stearate, silica, maltodextrin. Contains corn. 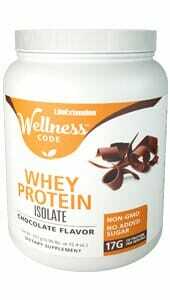 This product contains NO: milk, egg, fish, peanuts, crustacean shellfish (lobster, crab, shrimp), soybeans, tree nuts, wheat, yeast, gluten, or rice. Contains NO artificial sweeteners, flavors, colors, or preservatives.